Dance a jig with a silly pig. Play leapfrog with a silly dog. And that’s just the beginning of all the fun! 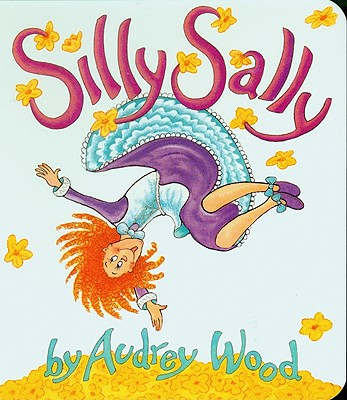 Come along and join Silly Sally and her outrageous friends as they parade into town in a most unusual way.